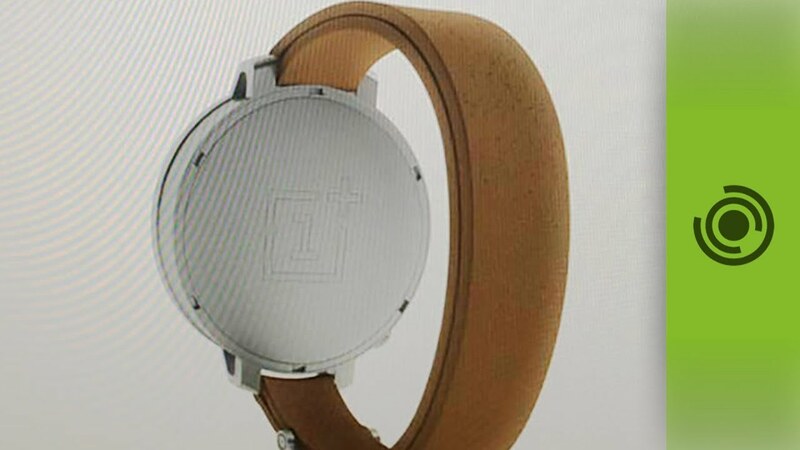 The Chinese Smartphone manufacturer of OnePlus had the idea to a Smartwatch as CEO Pete LAU now publicly admitted. But the product was not released until the present day. 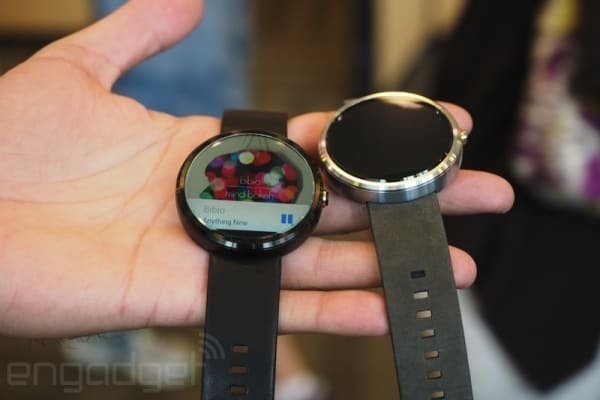 Already, there are dozens of products on the fledgling Smartwatch market. So far, but none of them has become a real hit. Sales of the device category are still behind those of smartphones. 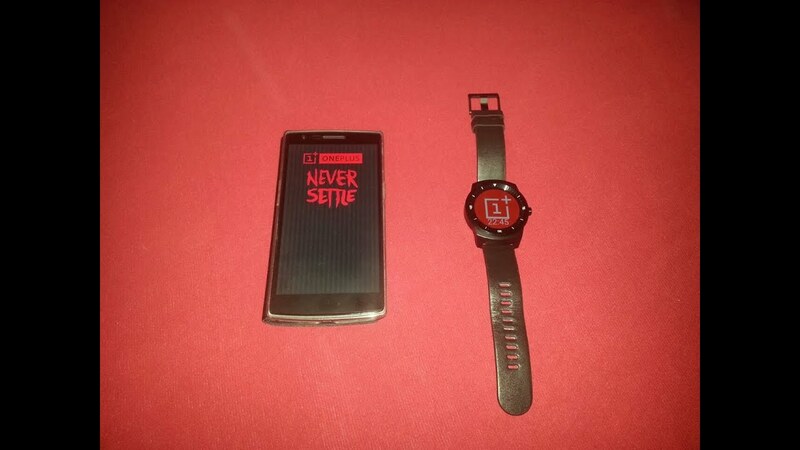 OnePlus from China is a manufacturer, which itself has so far denied the market. 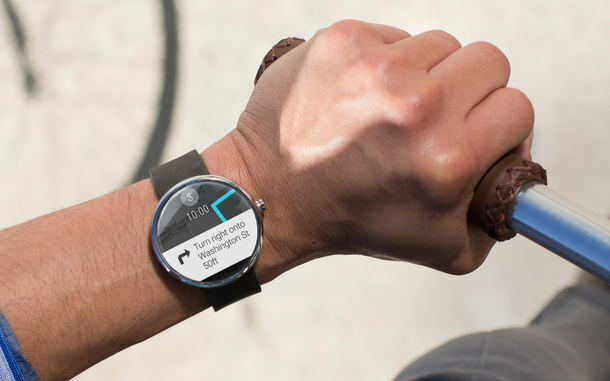 The company has so far released no Smartwatch. Compared to the Wall Street Journal has now admitted the Managing Director Pete LAU, that you seriously was considering to publish a wristwatch. There was even a design for the product. 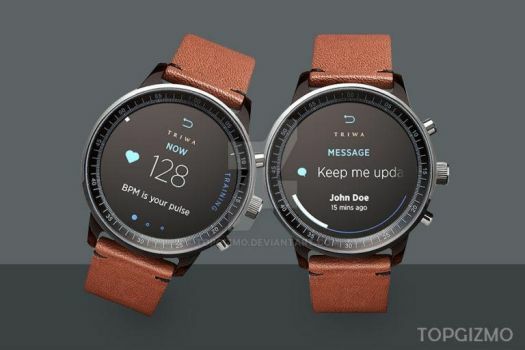 Nevertheless, it was decided to publish a Smartwatch. We wanted to stay focused. It was at this time a small business and have need to conserve makes sense with its resources. In addition, the market is cruel, said LAU. 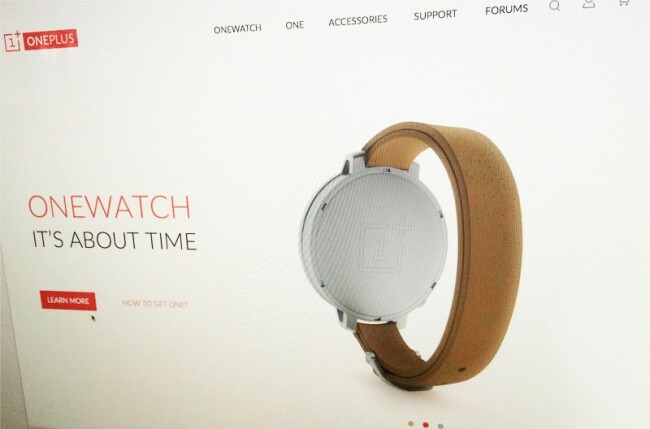 OneWatch: Gibt es bereits ein runde SmartWatch von OnePlus? 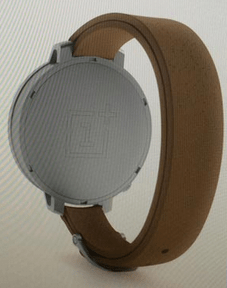 OnePlus to launch round smartwatch?